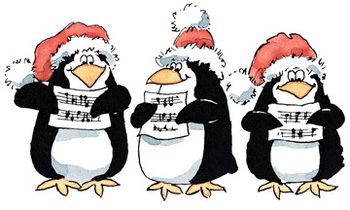 Washington Elementary Girl Scout Troop 8391 will be caroling the evening of Thursday, Dec. 17th in exchange for a donation of new or gently used children’s books or a small cash donation. The girls will visit your house, collect books or a monetary donation, and deliver a few fa-la-las and lots of smiles. The Troop is building a Little Free Library at Washington School. To schedule a visit between 6 and 7:30 p.m., please email the girl scouts at troop8391@gmail.com .